"Rock Star Found Dead In Her Camden Home"
Kennedy and his team are called to a house in London's Primrose Hill area where the body of a young woman has been found. The death of singer/songwriter Esther Bluewood appears to be just another tragic rock 'n' roll story. Bluewood had a history of failed suicide attempts and despite the absence of a note, those closest to her seem eager to pronounce the death a suicide. But Kennedy, an admirer of Bluewood's classic album Axis isn’t so sure. During the investigation Detective Inspector Kennedy slowly unveils a portrait of an artist who fashioned art out of her own pain and managed to give it near universal appeal. The team's cautious approach to the forensic evidence is matched by a thorough examination into the tangled, tortuous relationships Bluewood forged while coming to terms with her fame. It becomes clear the people closest to her are not a sympathetic bunch, but did one of them cause her death, and if so, how? "Two things lift this series out of the ordinary: one is the sense of place; the other is the character of Kennedy, a refreshingly gimmick-free old school copper." 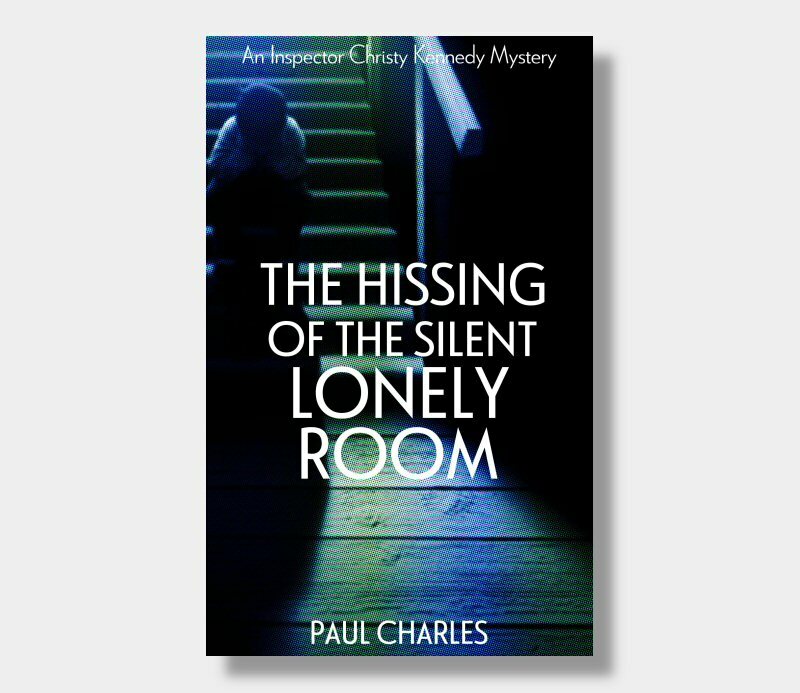 "The real mystery here is why... Paul Charles' Christy Kennedy is not as famous as Ian Rankin's DI John Rebus, Colin Dexter's Inspector Morse or Reginald Hill's Dalziel and Pascoe." "Paul Charles feels for the small corners of a big city, and his sympathy for his large cast of characters, give his book a life which you leave thinking you would like to revisit it soon."